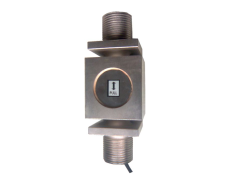 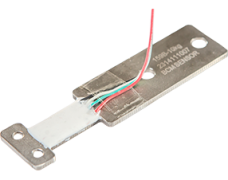 Model 158A force transducer is developed for ultra-low force monitoring, control and measurements. 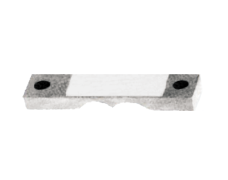 The capacity of 158A series can go down to 0.6N (~61 gram force). 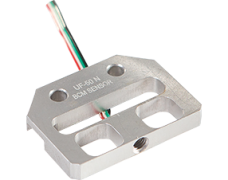 The 158A force transducer features a compact design, and employs the single-bending-beam working principle. 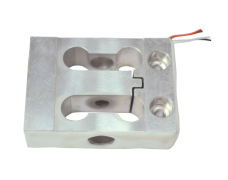 Though the 158A force transducer can be installed in different ways in application, in order to monitor or measure the force more precisely, it is highly recommended to install the 158A as a reverse beam force transducer (see schematic diagram below). 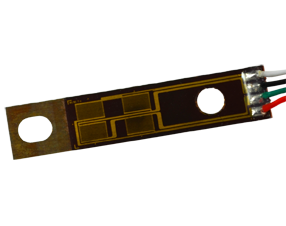 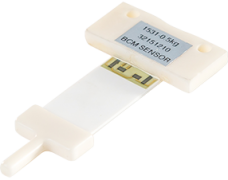 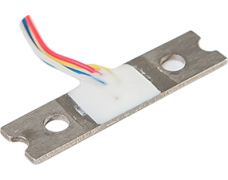 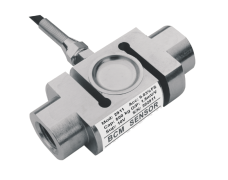 Thanks to advanced strain gauge technology from BCM SENSOR, the model 158A force transducer provides not only excellent stability and reliability, but also offers a good accuracy for force monitoring and measurement.